When installing driver for your Artisan POS hardware you must use the manufacturer's drivers if available. Windows usually provides a default list of driver they have gathered through different manufacturers. Some printers automatically detect drivers the moment you connect your printer to your computer, If this is the case you do not have to worry about installing the drivers for your printer usually you will see a "Installing device driver software" blimp which means Windows has found your printer drivers and is currently installing them. When all is done the the blimp notification should now display "Your device is ready to use." Usually at this point you could open up "Devices and printer" and you should see your newly installed device. To install a Generic printer driver you have to go into "Devices and Printers"
Then you choose "Add a printer"
And now you follow the windows "Add printer" wizard. to be a wireless printer that is configured on the network or just a local printer that is connected to the computer via USB, Serial, or parallel. The next prompt is your Local printer port. 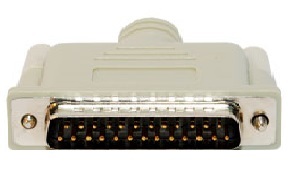 This is asking how is it connected and what port is it plugged into. 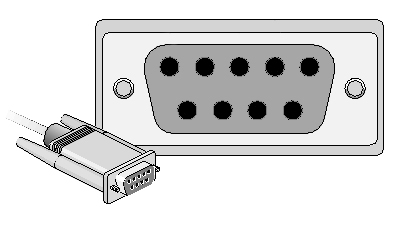 USB usually detects the ports and only displays the ports that are plugged in (e.g. 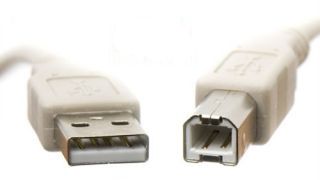 USB001 & USB003 only ports showing up). Then you would choose "COM:1-9"
Then you would choose "LPT:1-3"
Then you would choose "USB:001-003"
Once you have selected the type of port your printer is connected to you will now get prompted to the driver selection screen. In this screen you have to scroll through the "Manufacturers" and Select "Generic", You then scroll through the "Printers" and select "Generic/Text Only". The next Prompt will ask if you would like to "Use the driver that is currently installed" or "Replace the current Driver"
By Default we always select "Replace the current driver"
Now we add our new printer name. Then name could be what ever you want to name it. A few examples we use would be Receipt Printer, Epson Receipt, Star Receipt, or Slip Printer. It then creates and install the printer. Once that's done then we are asked if we would like to share the printer across the network. receipt printer is hooked up to this station then you would select "Share this printer so that others on your network can find and use it". make your Receipt printer your default. These are all of the steps on configuring your printer with the Generic Text Driver. you are able to use these steps configuring Receipt and Label Printers.